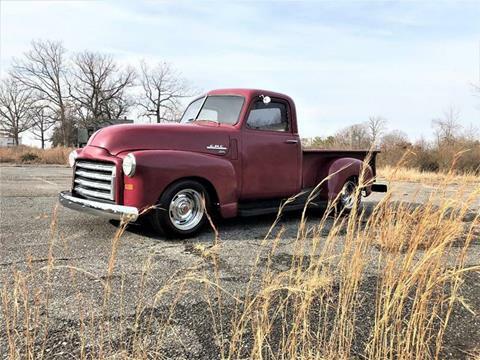 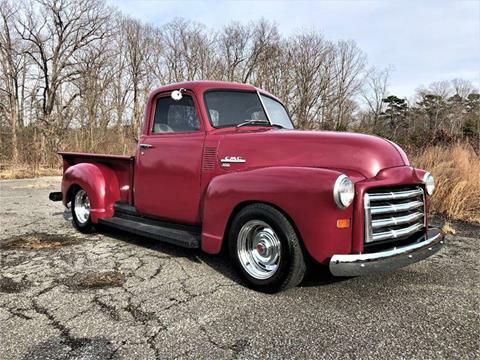 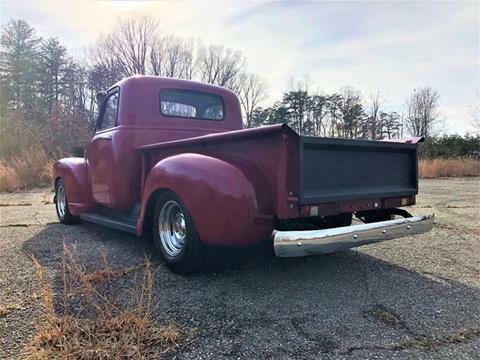 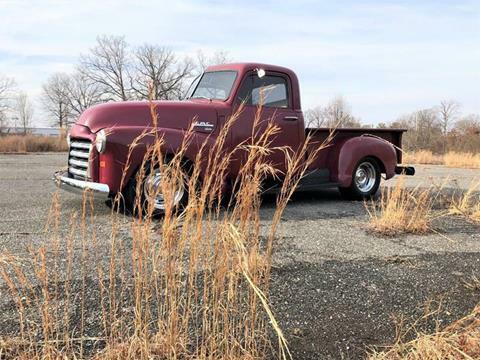 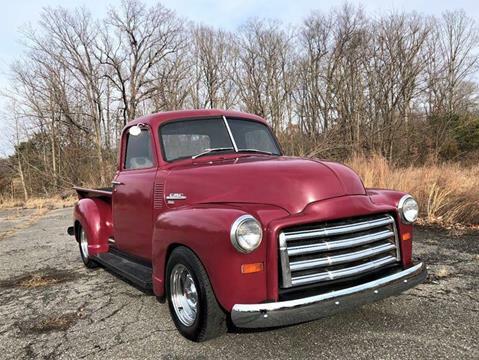 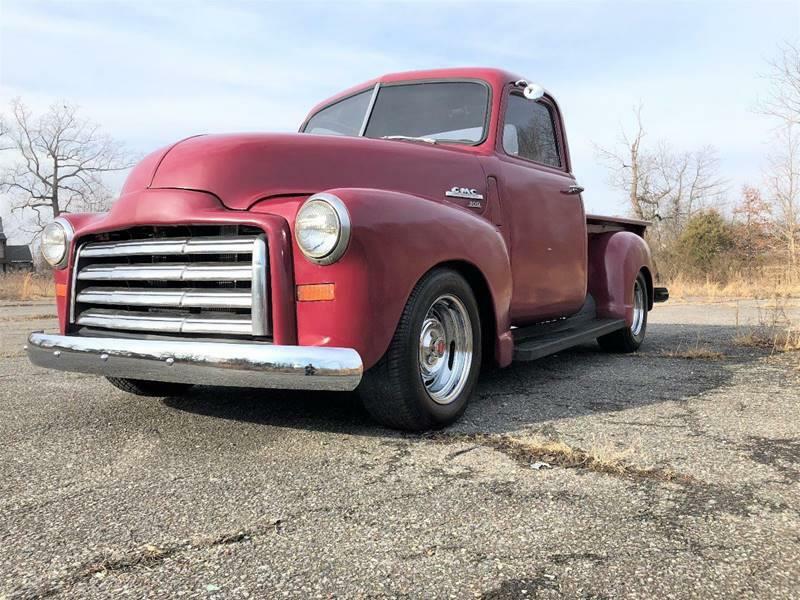 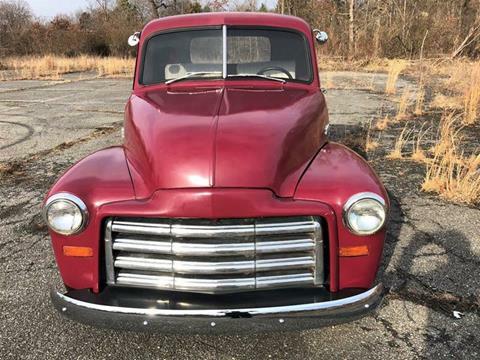 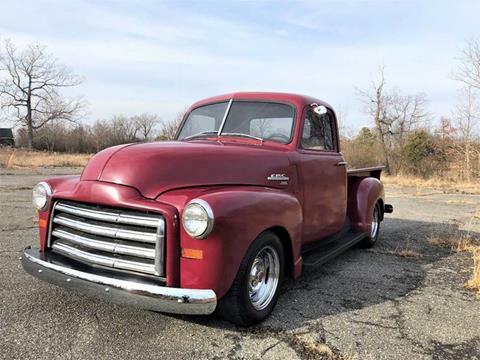 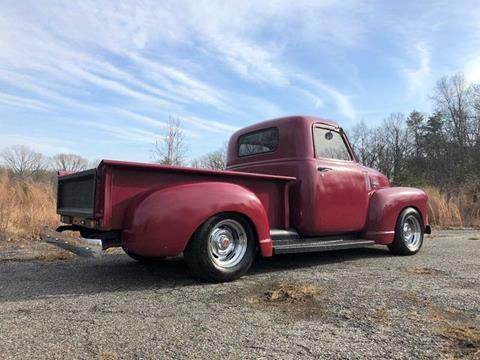 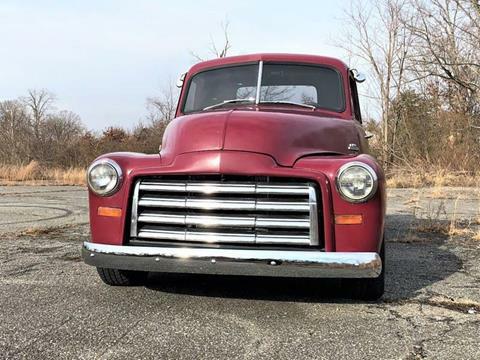 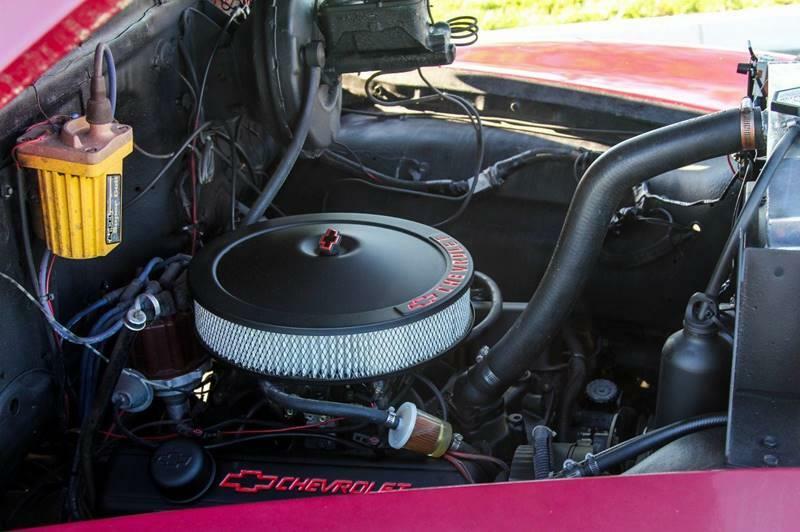 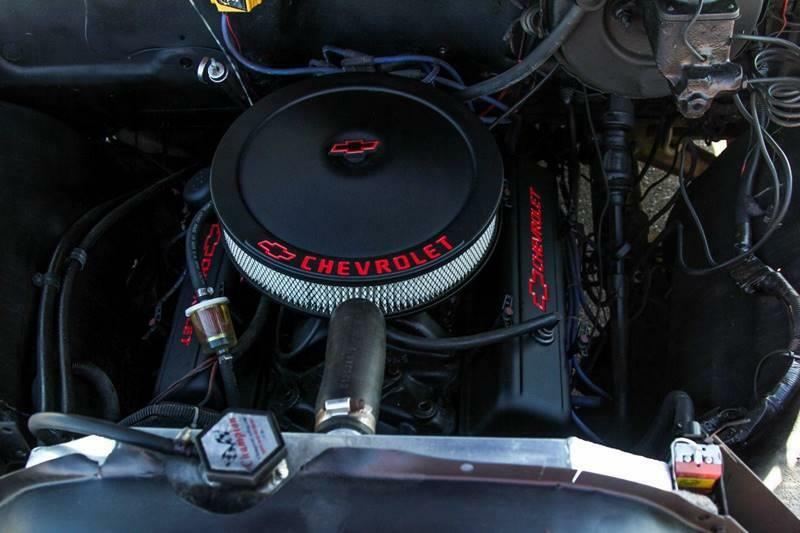 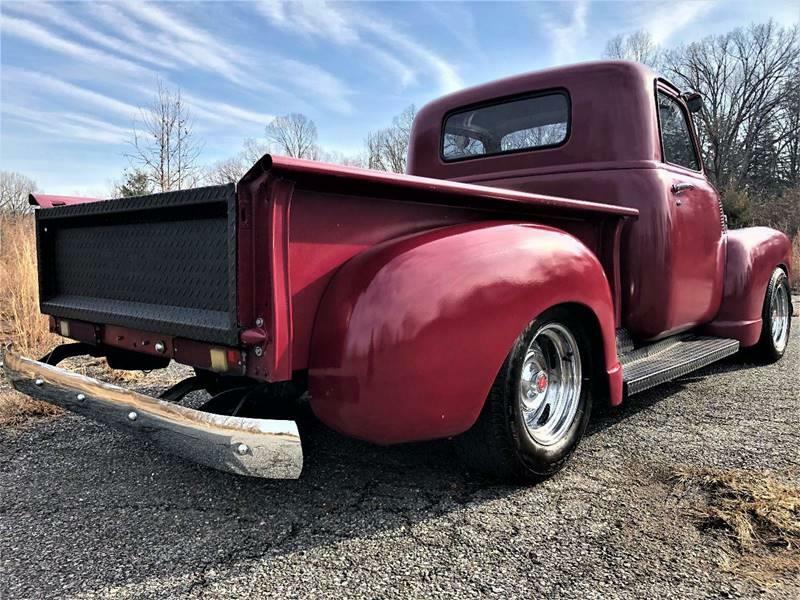 Here is your chance to own a classic American Hot Rod Truck. 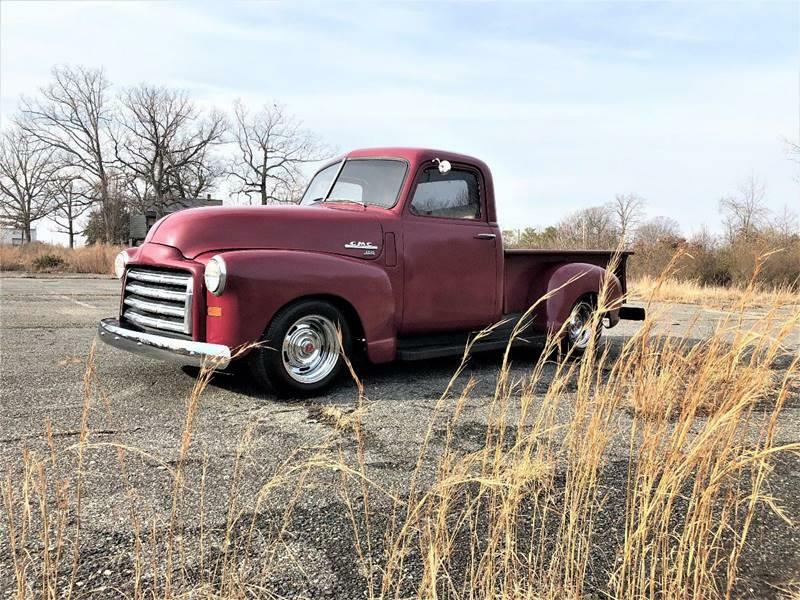 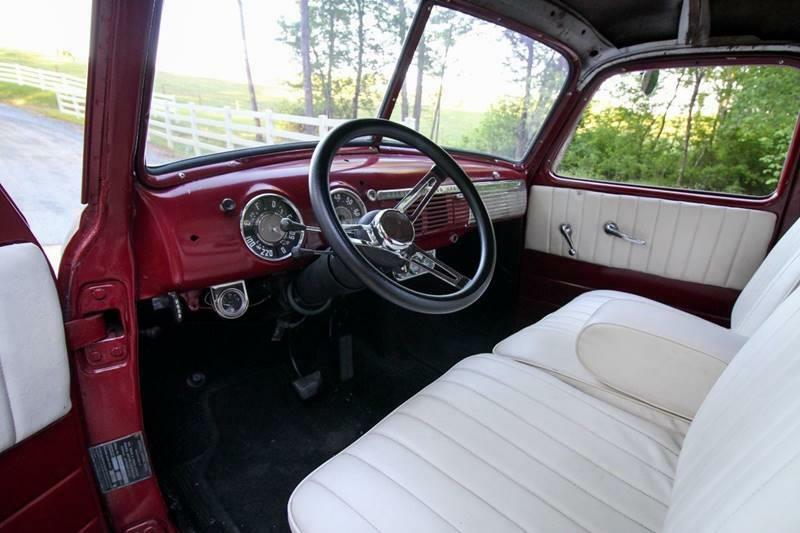 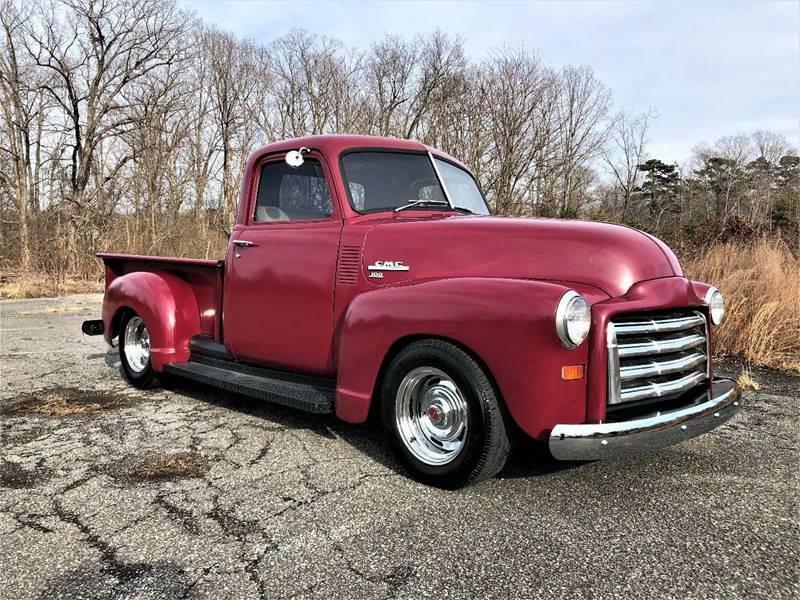 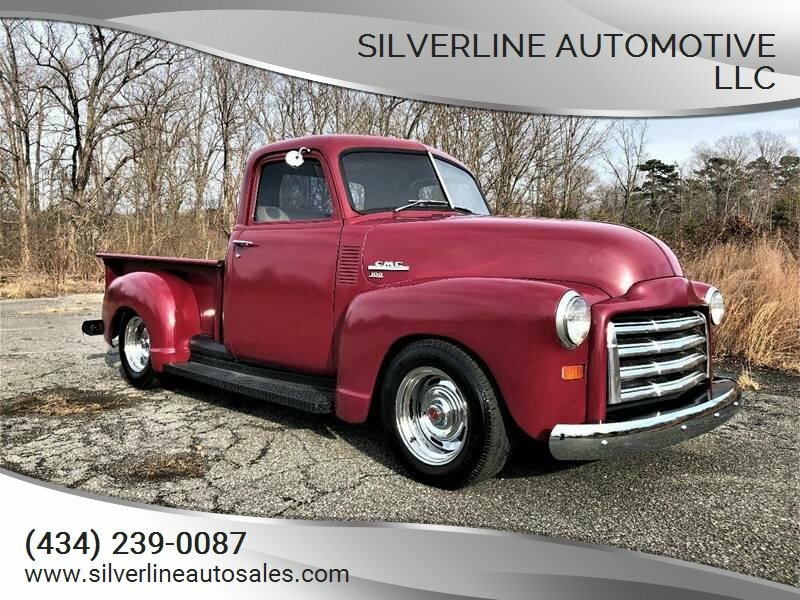 This is a 1949 GMC 100 short bed truck. It has been customized with a Camaro subframe, 10 bolt rear, 350 V8 engine with a 350 Automatic transmission. 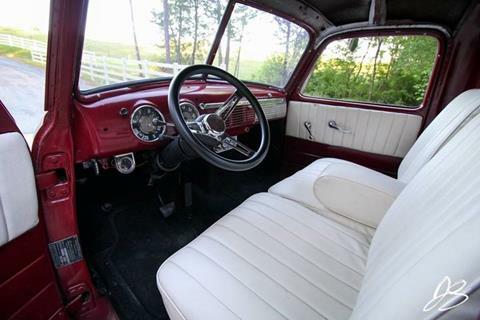 Power Steering and Power Disk brakes. 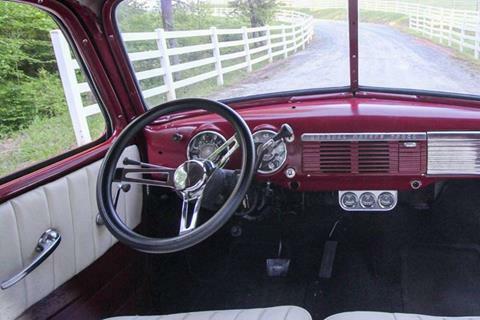 All new glass. 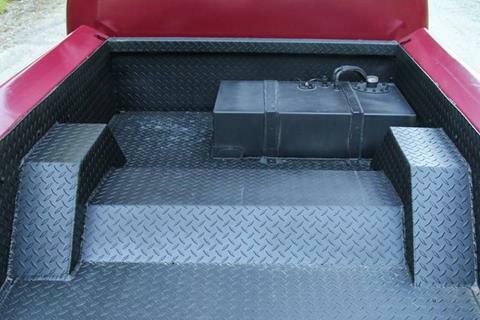 Fuel Cell. Rally Wheels. 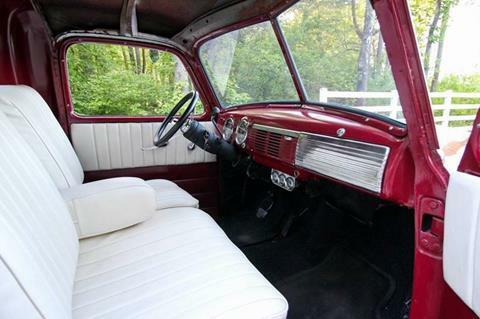 Nice leather seats. 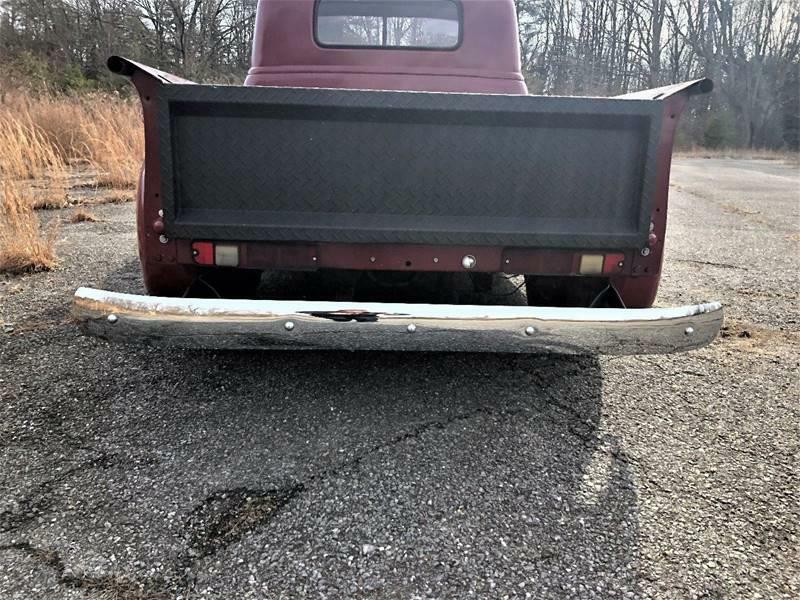 Dual Exhaust. Aluminum radiator w/ electric fans, Custom bed and more. 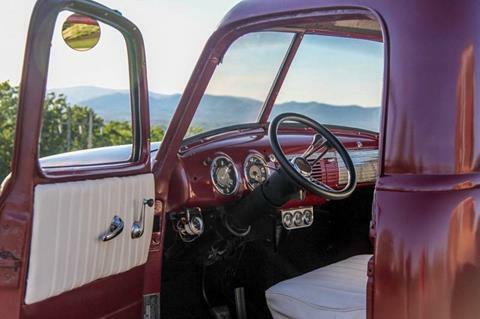 This truck is ready to take to car shows and cruise-ins this summer. Turn the key an ride! Handles great in town and on the highway.